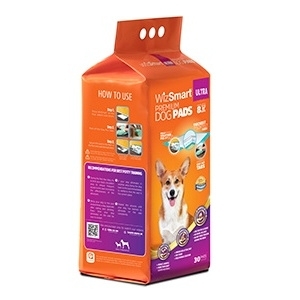 The original WizSmart pad, the Ultra absorbs all the liquids your dog eliminates in a day - up to 8 cups! 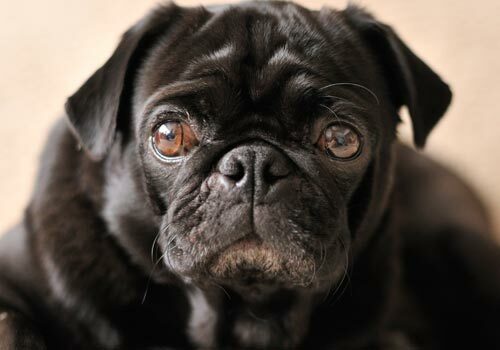 Our WizSmart Ultra pad is also the most eco-friendly option based on anticipated usage of one pad per day. Pad size 23.5" x 22"